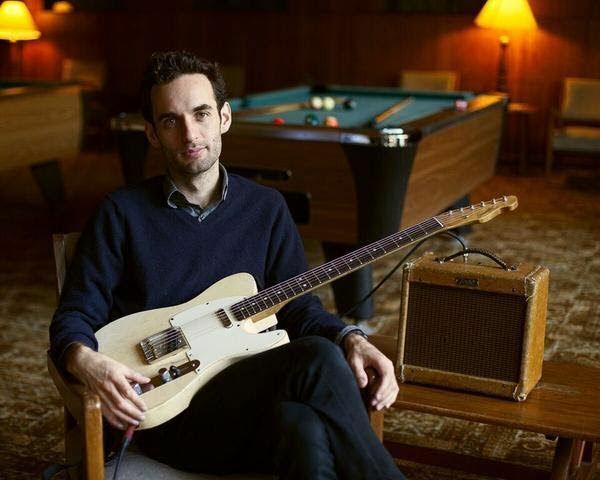 From the guitarist's forthcoming trio album, "Arclight"
Guitarist Julian Lage will release Arclight, his debut for Mack Avenue Records and his first as leader of a trio, on March 11. The 11-track album features double bassist Scott Colley and drummer Kenny Wollesen and was cut over three days at Brooklyn Recording, with Jesse Harris as producer. 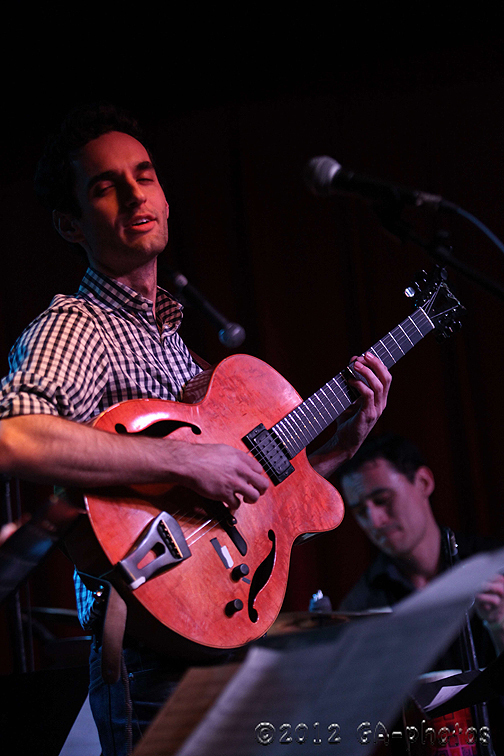 JazzTimes is pleased to present an exclusive preview of “Harlem Blues,” from Julian Lage’s forthcoming Arclight.